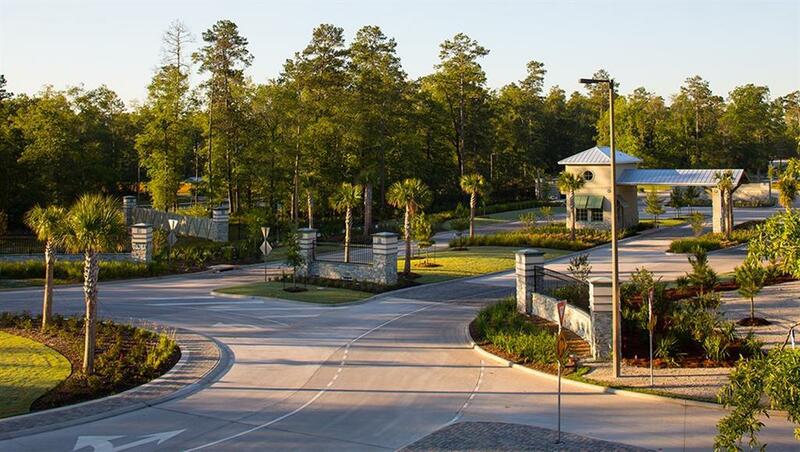 Wonderful brand NEW DR Horton home beginning construction in the gated Harpers Preserve community! Lovely 3 bedroom home with designer details at every corner of the interior! 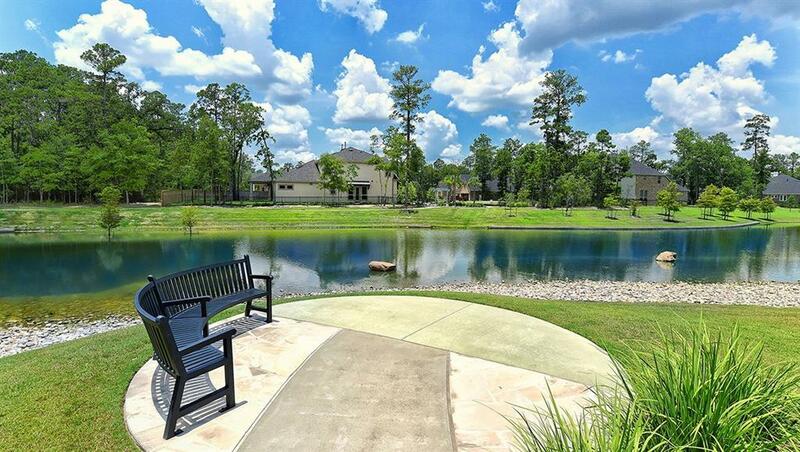 Charming curb appeal with a delightful open and spacious floor plan! 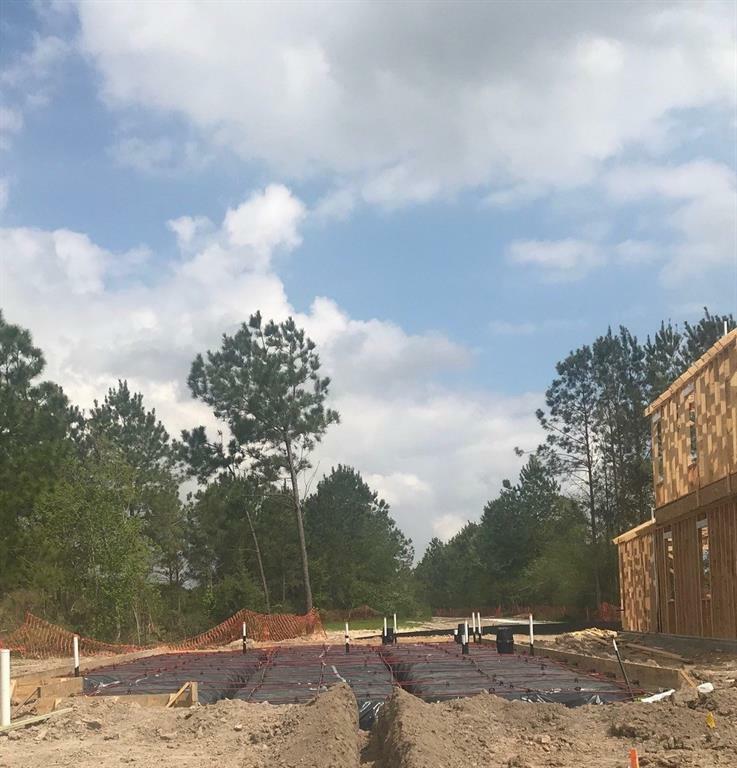 Features include stainless steel appliances by Frigidare, granite countertops, lovely color selections, useful covered patio, and so much more! 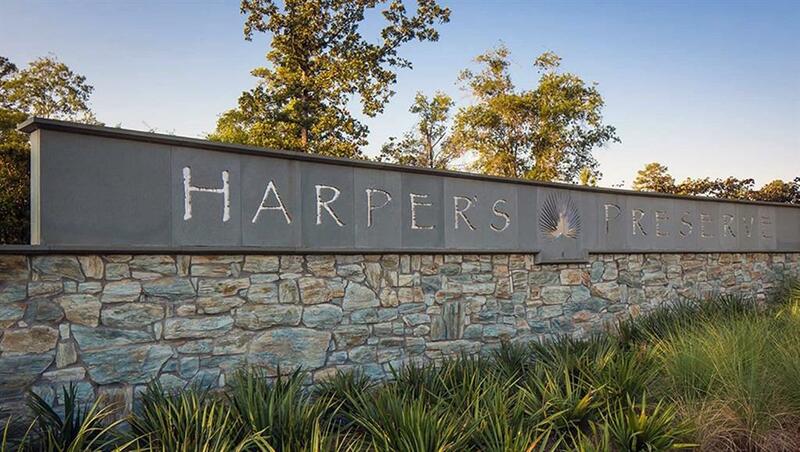 Harpers Preserve offers amazing amenities for the residents! Hurry and call today! You do not want to miss this opportunity!